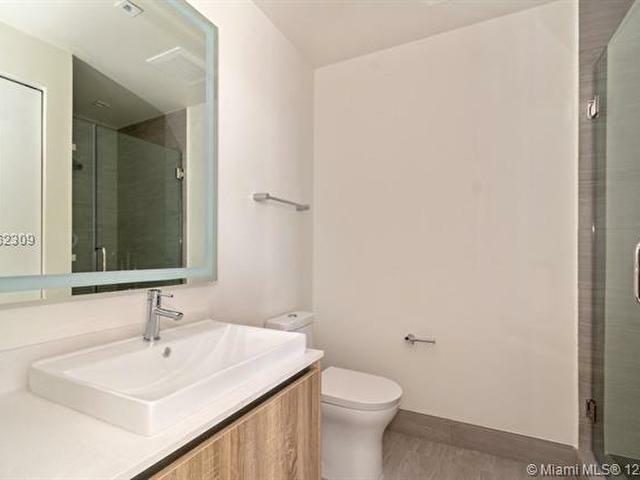 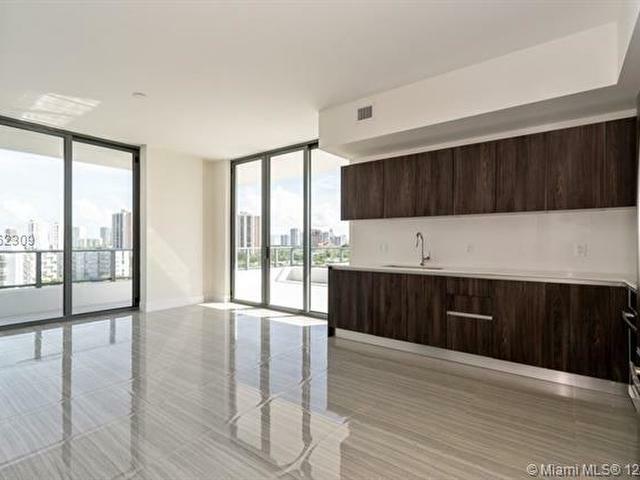 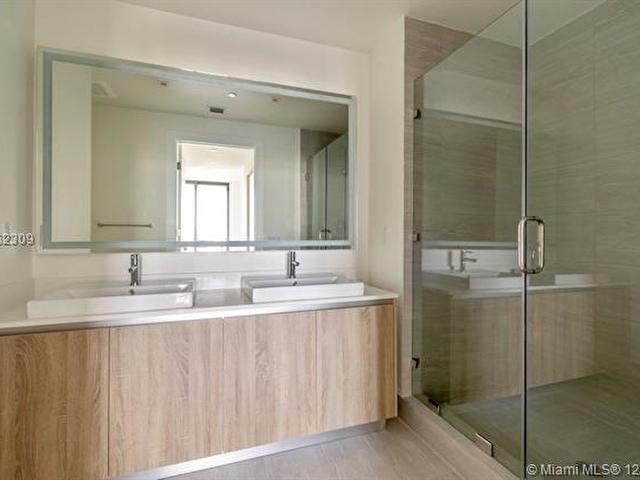 Beautiful, newly built residence in Aventura Park Square. 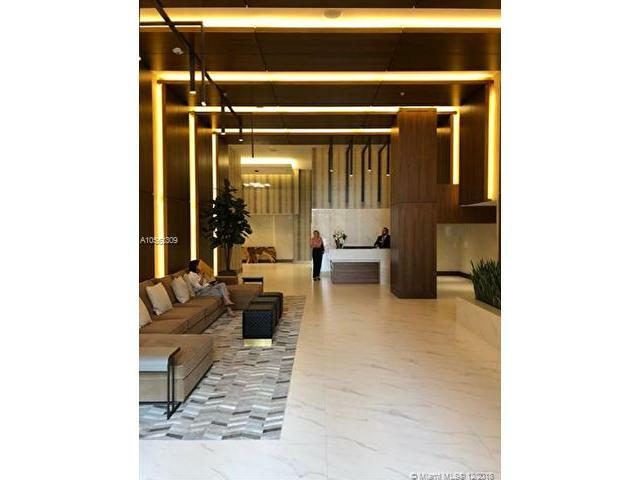 Great corner unit featuring 1 bedroom plus den, 2 bathrooms, expansive private balcony, floor to ceiling windows & high ceilings. 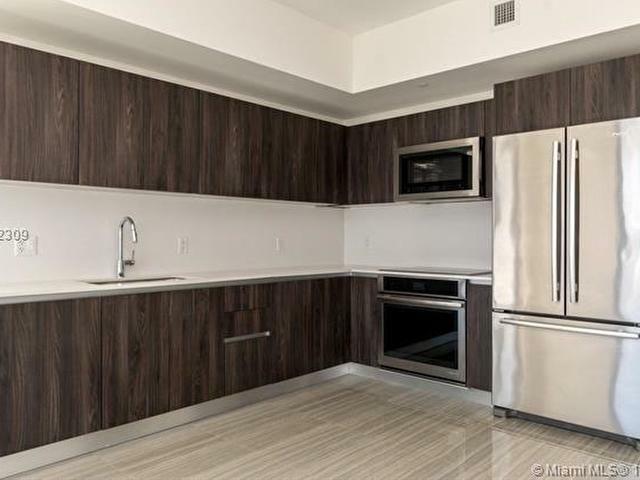 Includes finer finishing of European style cabinetry, countertops and floors, as well as top of the line appliances, faucets and lavatories. 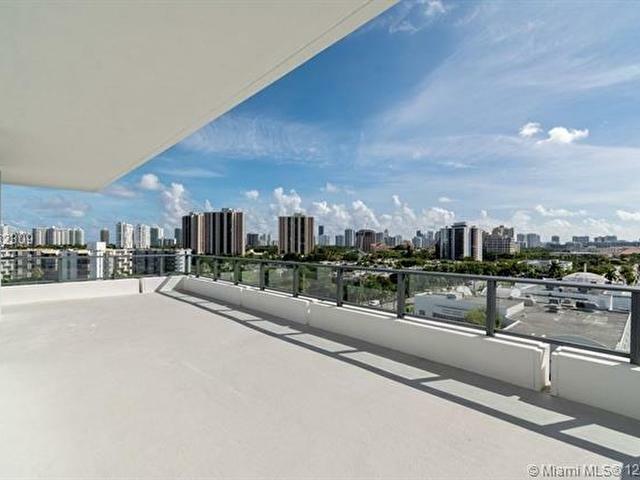 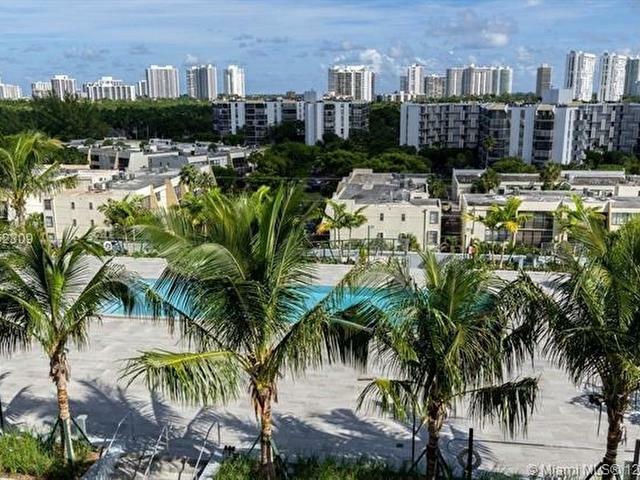 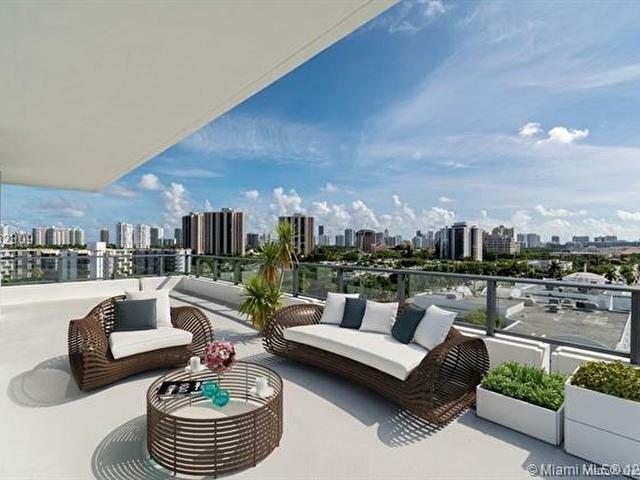 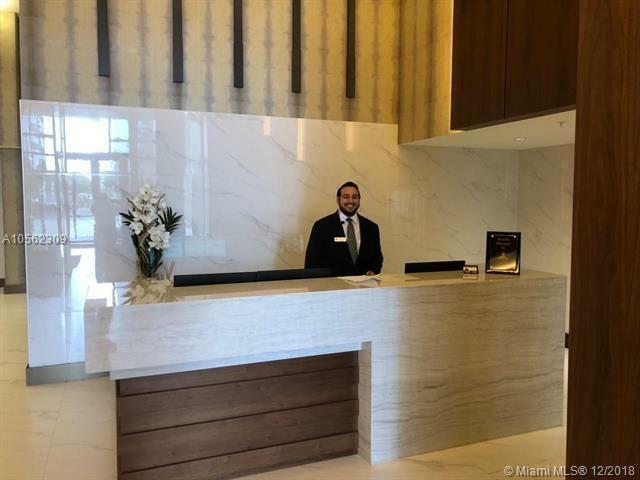 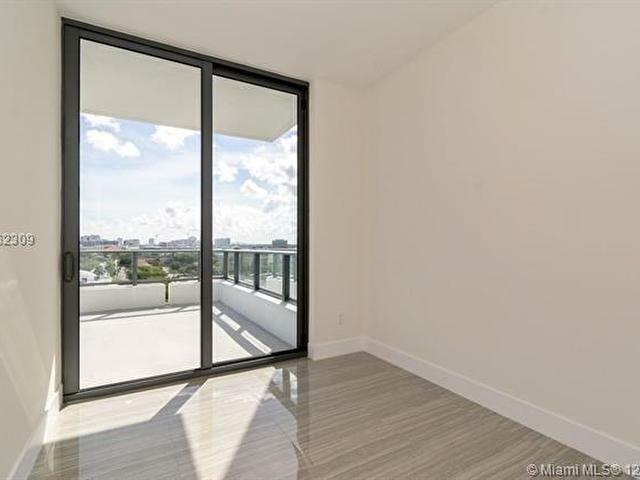 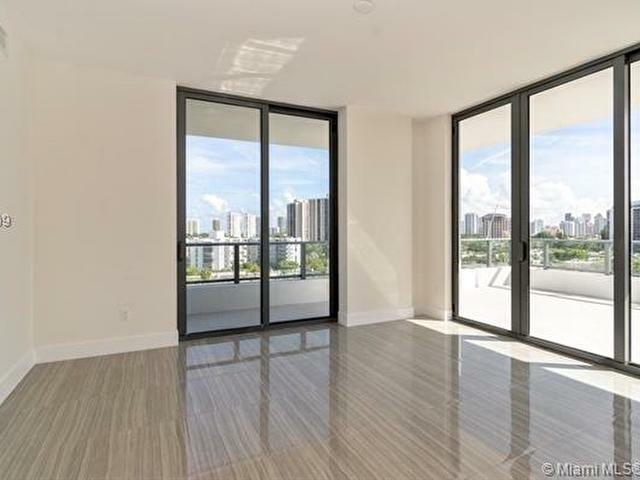 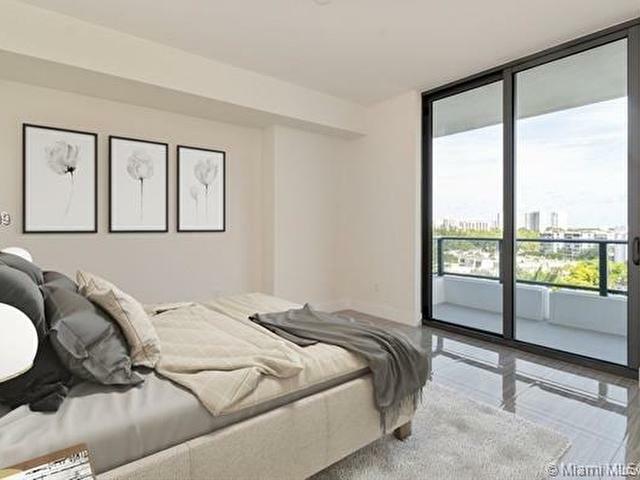 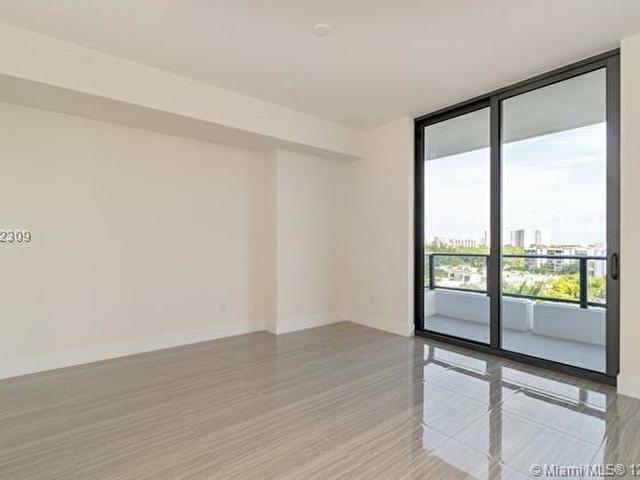 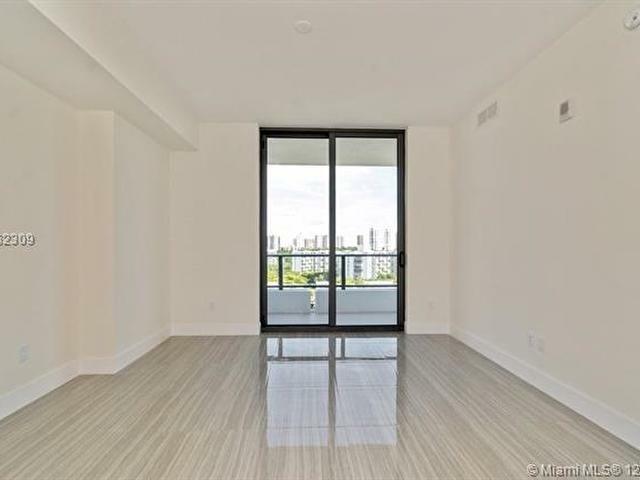 Come visit this wonderful residence in vibrant new community designed with a purpose and surrounded by green parks, public art, sustainable architecture and main street lined with restaurants and retail shops all in the heart of Aventura.